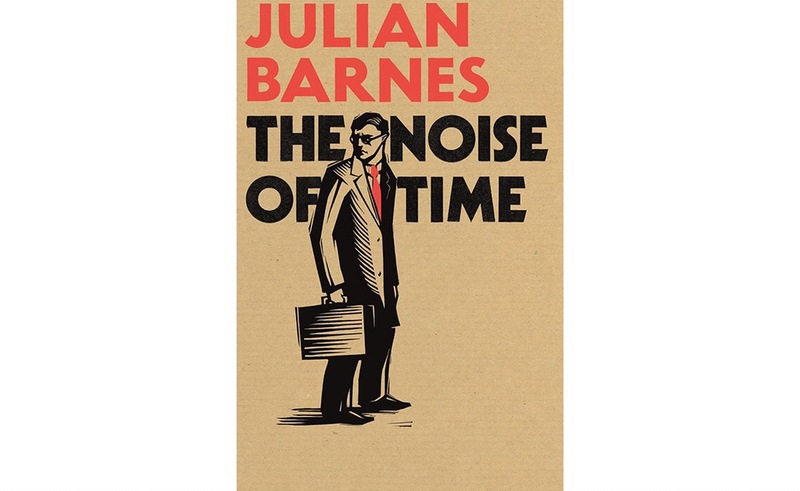 A few months ago I read The Noise Of Time by Julian Barnes, written from the perspective of the composer Shostakovich in Stalinist Russia. I remember thinking at the time how difficult it must have been for creatives living under such regimes. 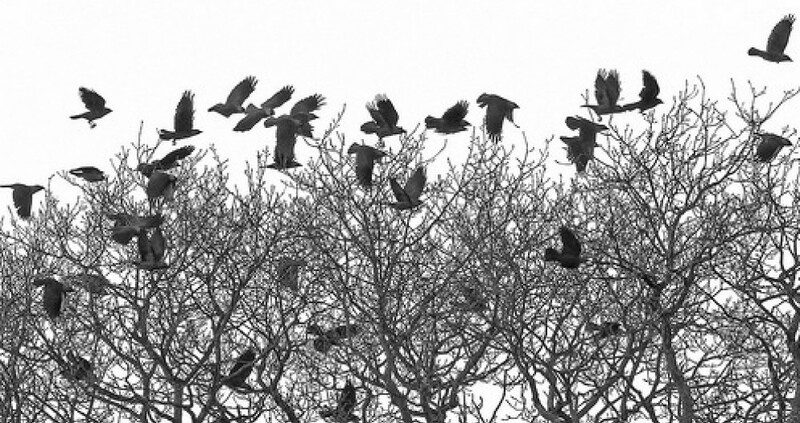 Often it is the writers and the poets who are the first among the disappeared. I woke in the early hours of this morning with the remnants of a dream clinging to the shirt tails of my emerging sense of self. The dream was of an artist-a painter, who was living in a country that was under some kind of communist or military rule. He had been called to be conscripted into the army, but his passion was for his art. He was stood before a desk being questioned by a seated officer, a strict disciplinarian, who was giving him the party line about what his duty to his country was, and what an honour it is to serve the ‘leader’ and to give your life for the cause. The young man replied that he had no intention to die for the cause, but rather to live for his art. This provoked a concerted effort from the officer to bring the young man around to the official way of thinking. That was it. I woke up with that last line rattling around my brain, a film with no closure, a story with no end. It has been some months since I read The Nosie Of Time, and haven’t really thought of it since, so I’m not too sure if that was where the seeds of my dream were sown. And to be honest the storyline was not really the same as that in my dream. But I feel a little cheated. I was filled with admiration for my conjured character, whoever he was. Maybe he served as an archetype for all of those creative types that I spoke about at the start of this post. I feel like I really need to know what happened to that young artist, and what price he paid for his courageous stance. I probably will never know. Perhaps I should write it myself.